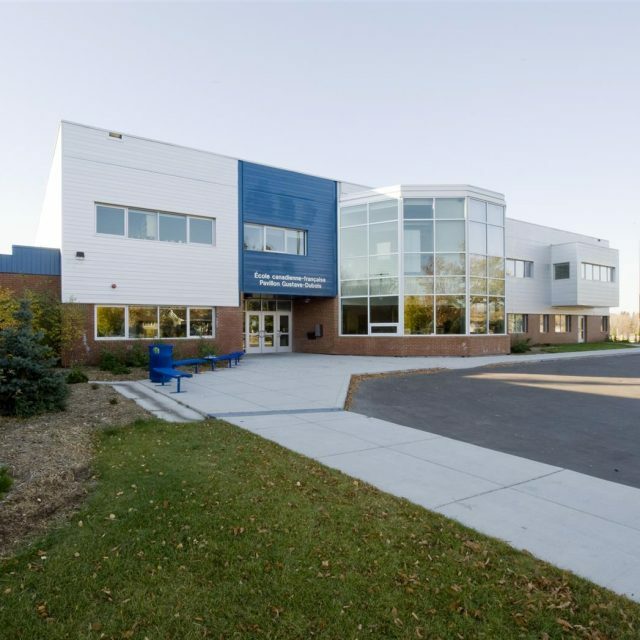 We have established long-lasting relationships with various educational institutions and organizations, and these relationships have enabled aodbt to be part of some very innovative partnerships and integrated project initiatives. 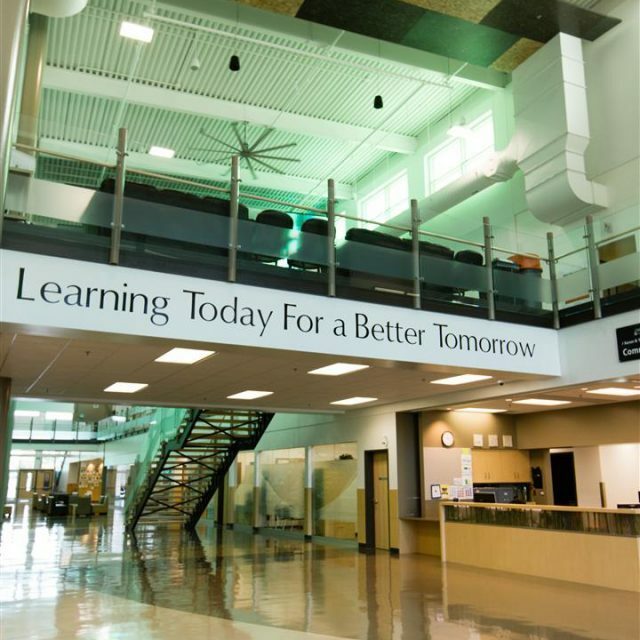 These facilities encompass lifelong learning. 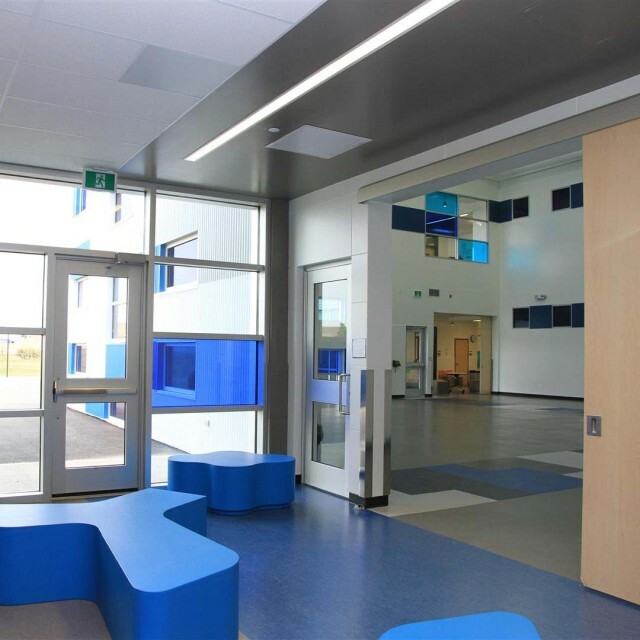 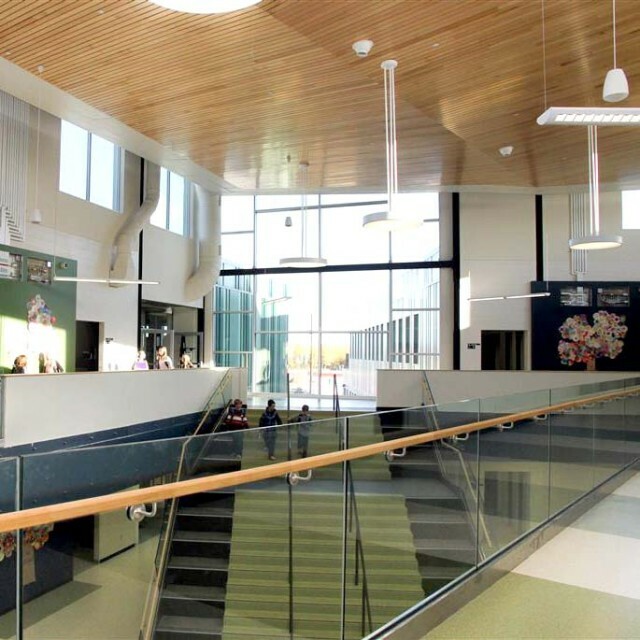 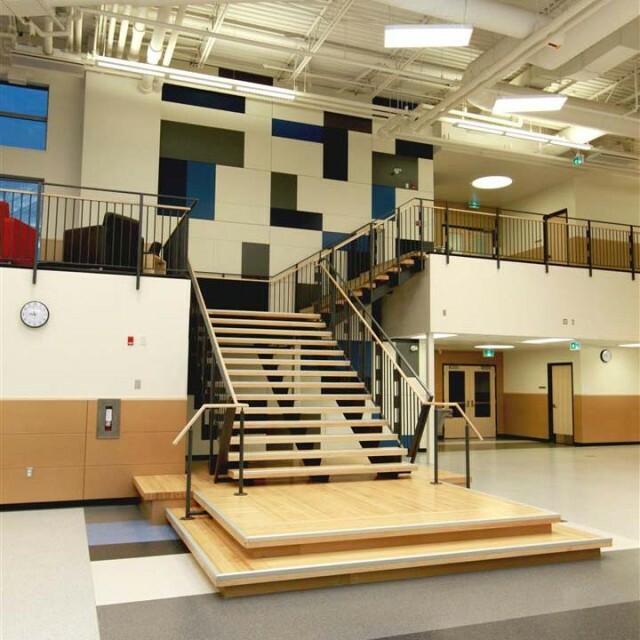 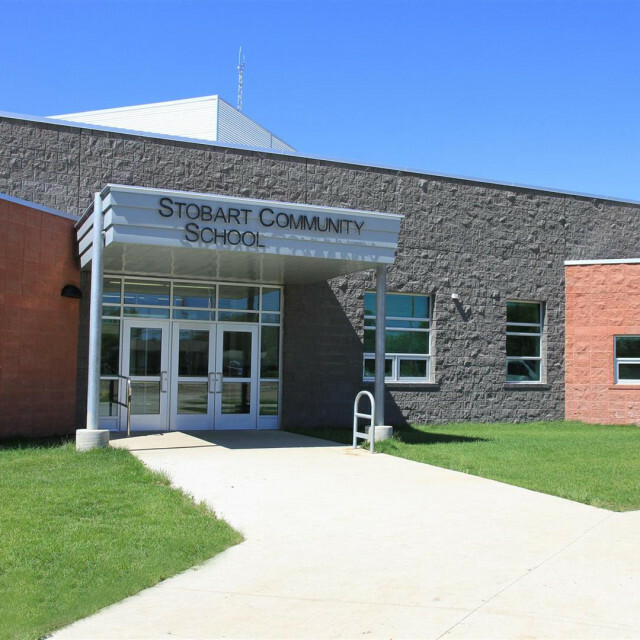 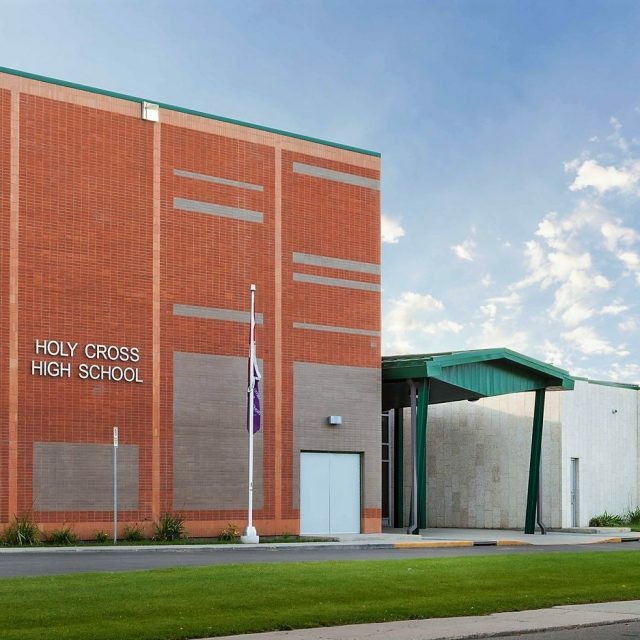 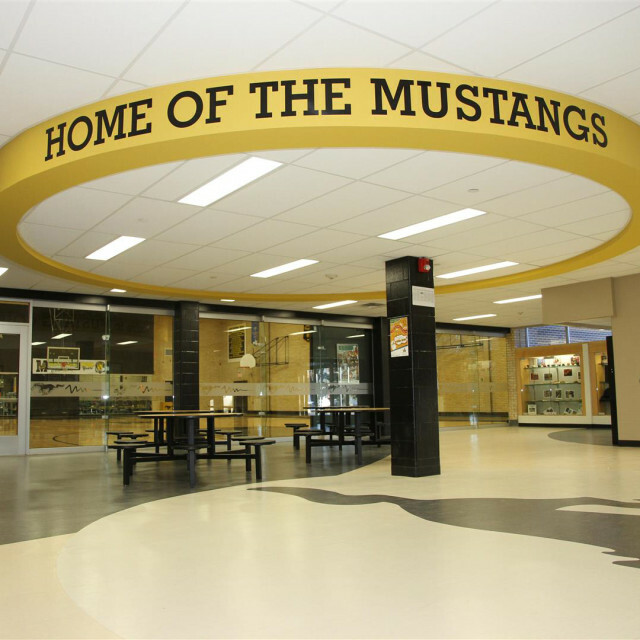 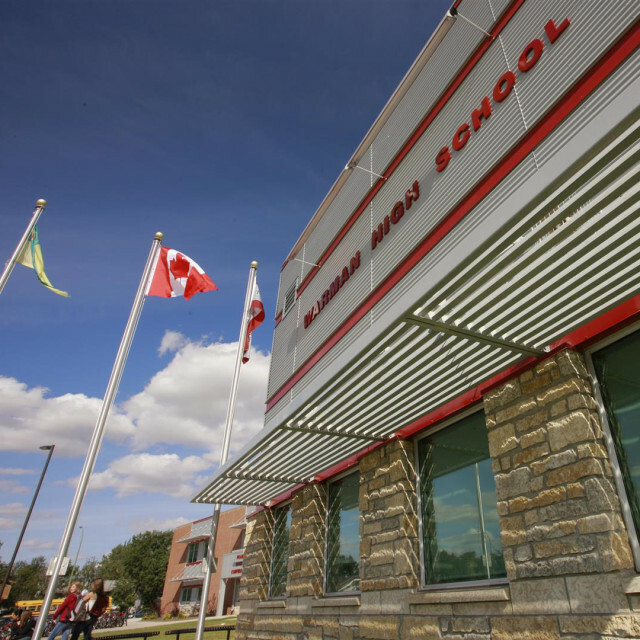 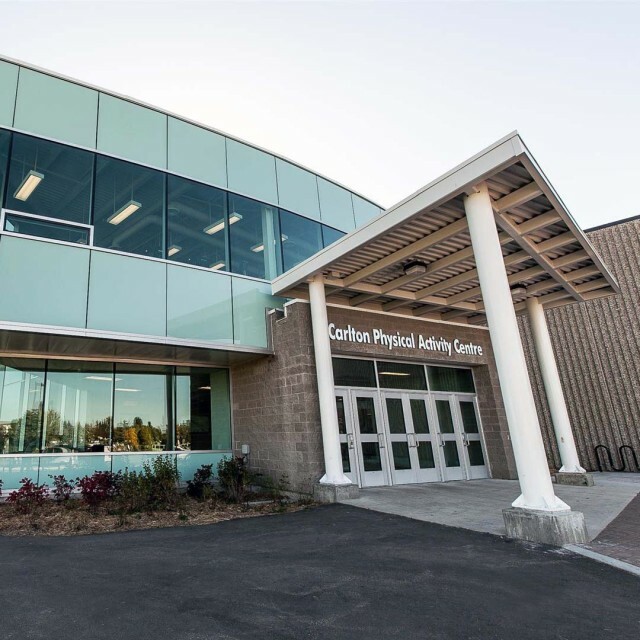 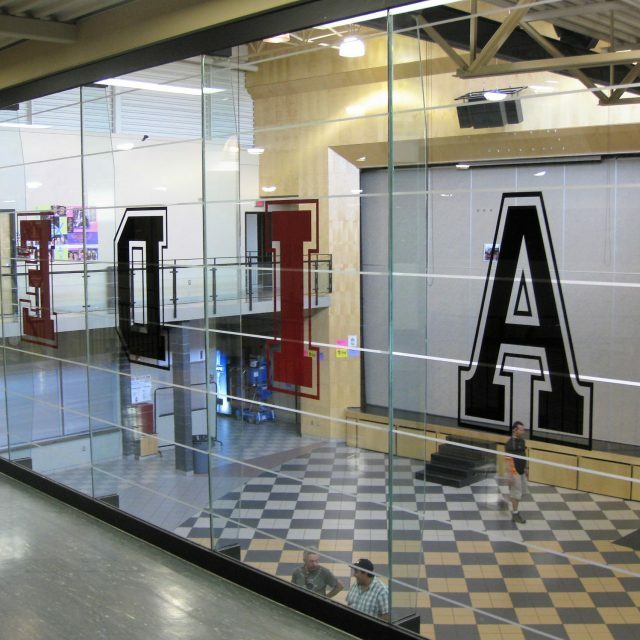 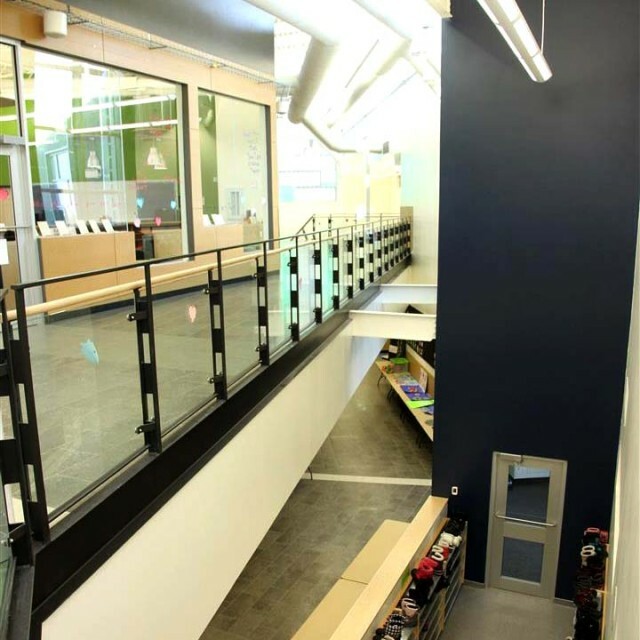 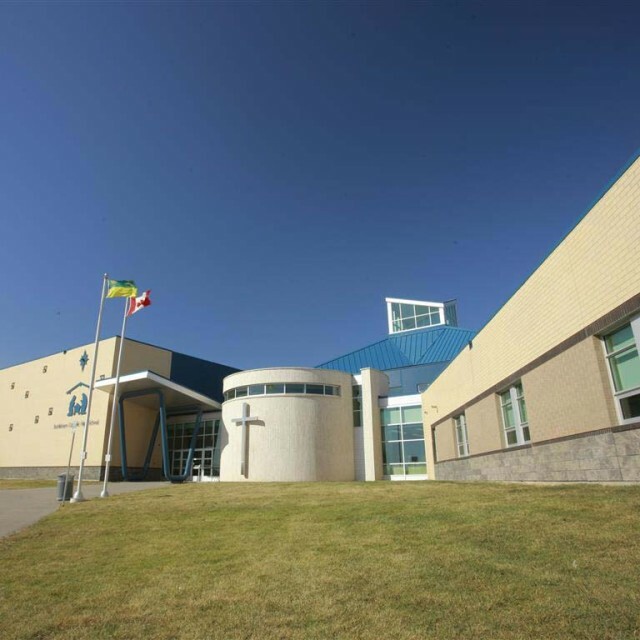 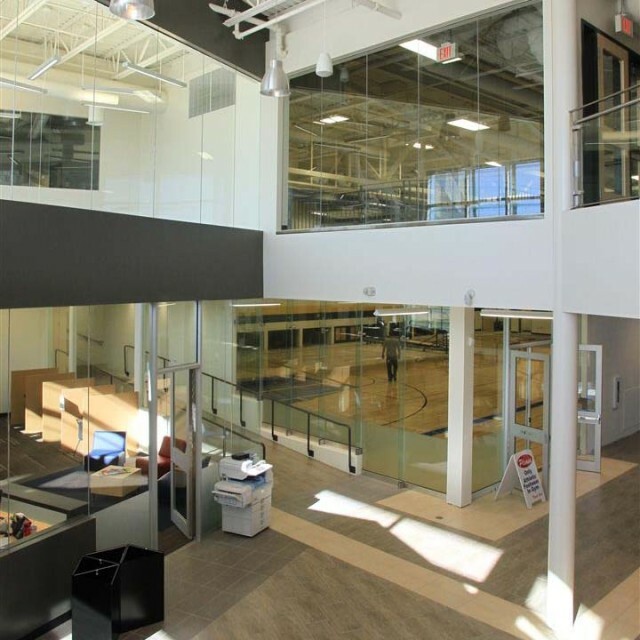 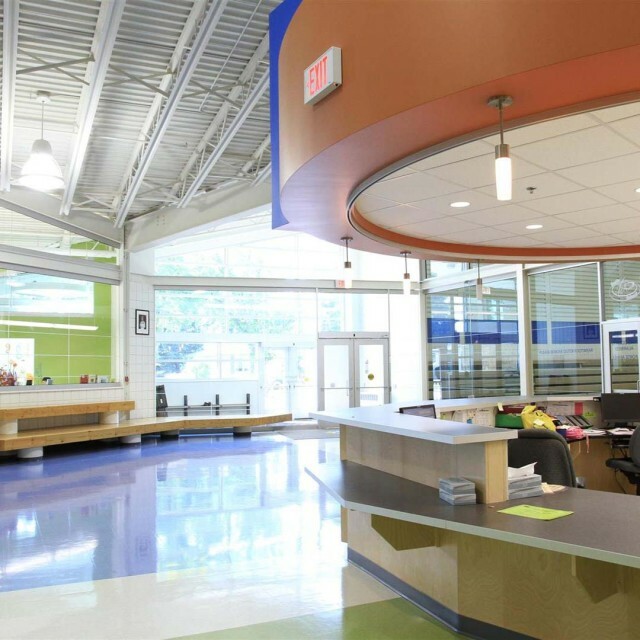 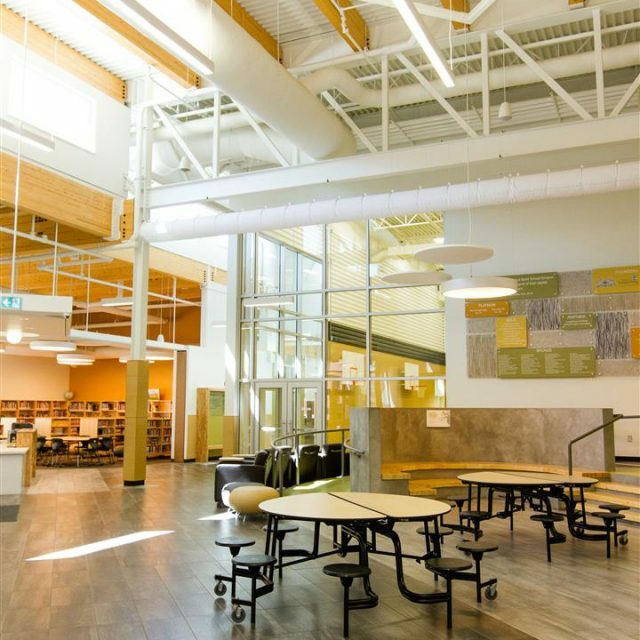 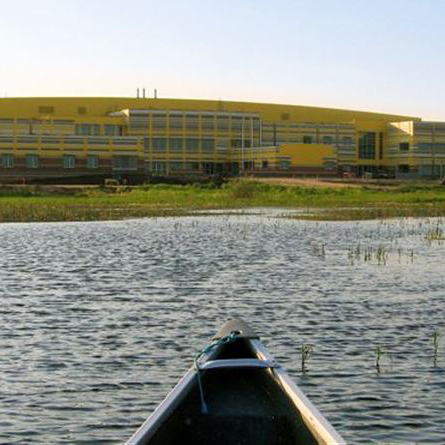 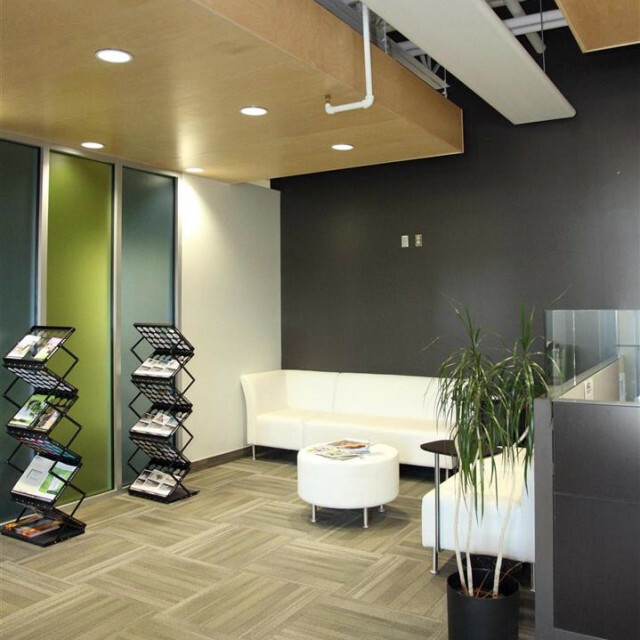 Our architects and interior designers have completed many successful daycare and early childhood projects as well as elementary schools, middle years schools, high schools, regional colleges, university buildings, and many integrated projects that comprise different components in a variety of arrangements.